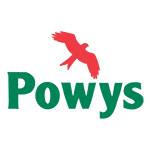 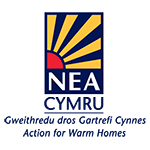 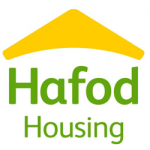 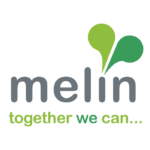 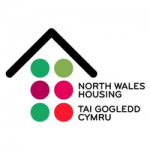 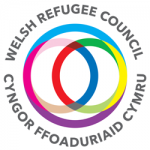 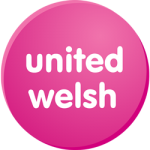 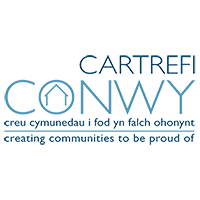 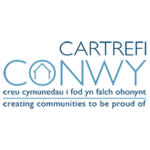 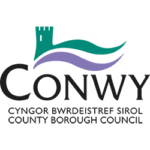 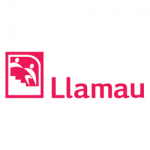 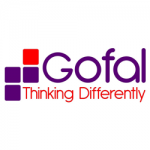 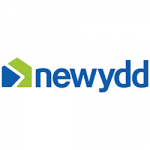 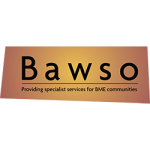 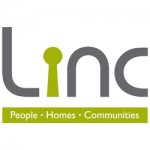 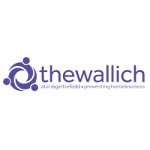 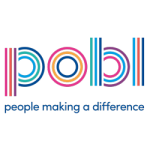 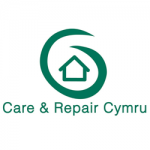 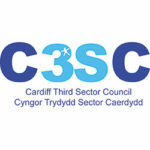 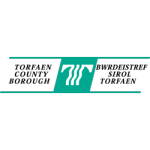 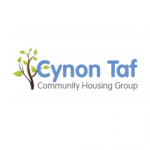 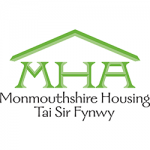 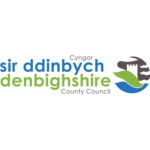 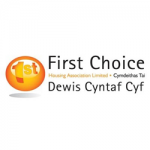 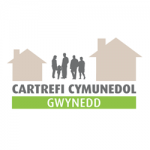 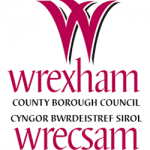 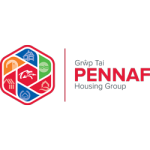 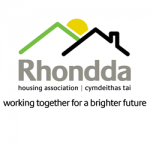 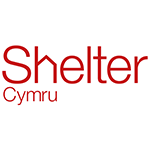 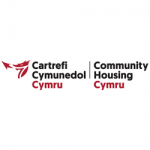 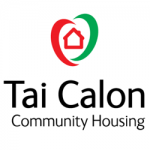 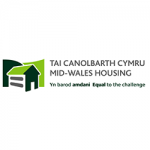 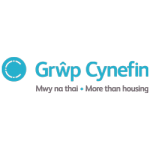 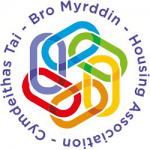 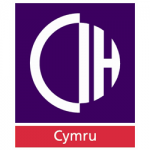 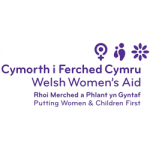 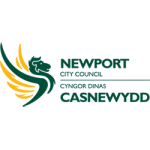 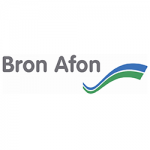 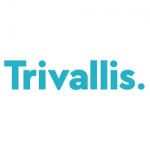 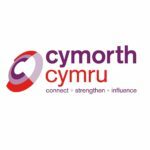 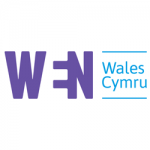 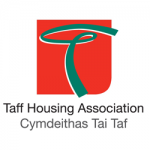 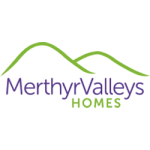 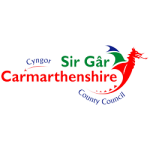 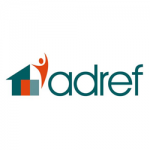 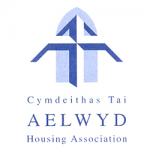 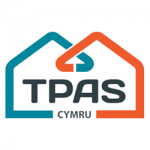 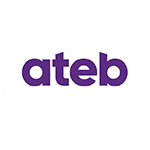 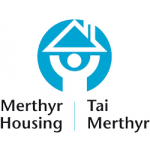 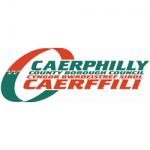 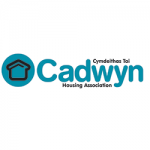 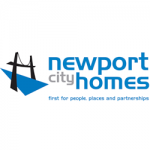 Our membership base is made up of housing associations, local authorities, equality organisations, community groups, commercial organisations and individuals from across the whole of Wales. 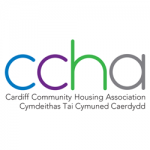 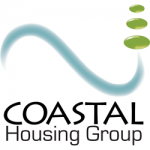 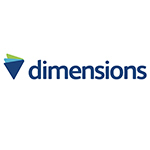 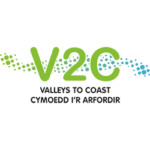 We are keen to share the great things that our members are doing for equality and housing. 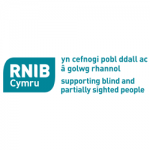 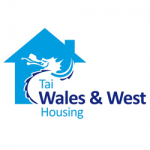 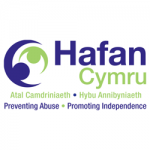 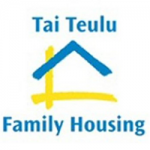 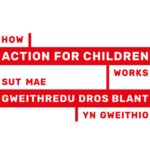 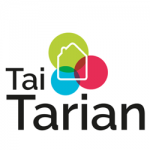 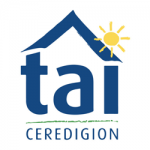 If you have examples of good practice from your organisation you are happy to share, please get in touch with our Member Relations Manager, helen@taipawb.org or call 029 2053 7635.